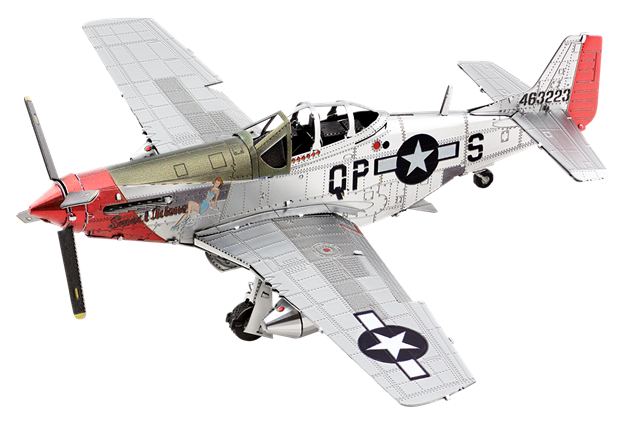 If you’re a fan of these intricate metal models, you’ll be happy to know we’ve gotten some new kits in stock! 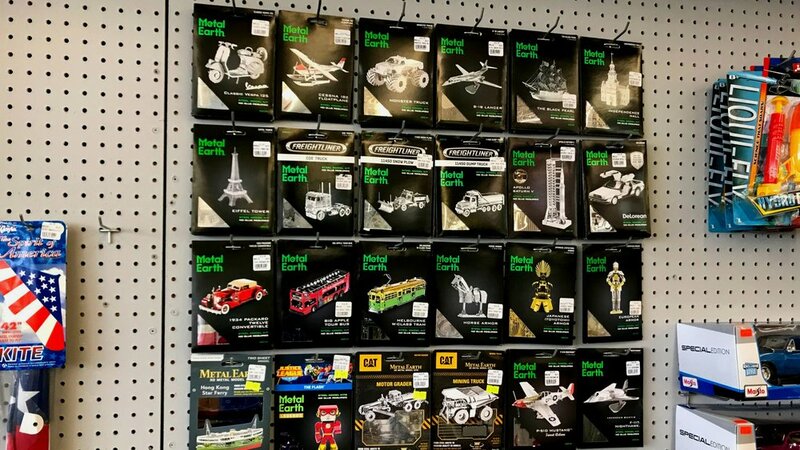 From the Delorean (the car that took Marty McFly back to the future), to the Apollo Saturn V Rocket with Gantry celebrating the 50th Anniversary of Apollo 11, these new kits are sure to get the metal model builder excited! A total of eight new kits are here, along with the re-stock of some old favorites. Stop in to see them all!